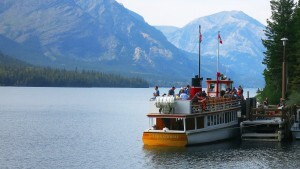 While in Waterton, take part in a number of experiences. Hire a local, experienced guide for a half day, full day or custom adventure. Waterton Outdoor Adventures facilitate everything from hiking and backpacking trips with modern and comfortable shuttles to trailheads, to interpretative driving tours. 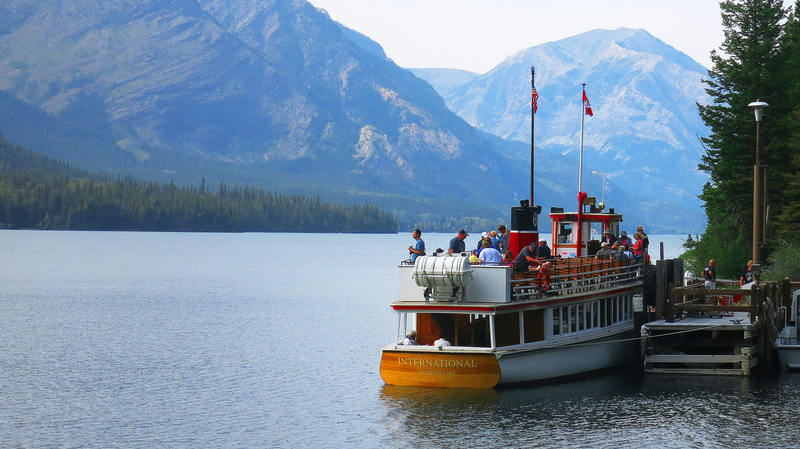 For those keen to get onto the water, Waterton Shoreline Cruise Company offer scenic interpretative boat cruises down Waterton Lakes. Their flagship, the Motor Vessel International, has been in service since 1927 and is the oldest passenger ship operating in Canada.